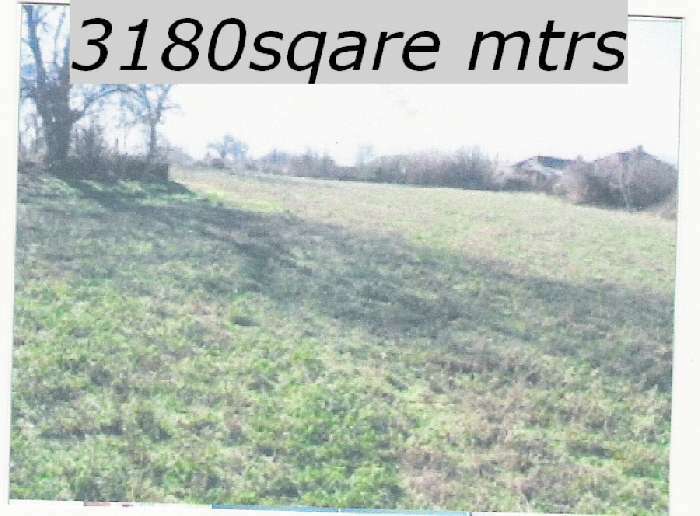 3,180 m2 Land with Detached House!! This property has been further reduced by 25% for a quick sale! Act Now! The small town of Oriahovo is only 6 km away and there is a ferry link to Romania should you want to do some site seeing. The house is built of brick and includes its own 2 large outbuildings and a well. The living area is 150 m2 and is set in 3,180 m2 of land. There is an asphalt road and easy access all year round. The property is not only ideal for rest and relaxation but for all year living if you are looking for a new life in Bulgaria. You will be both charmed and relaxed to be surrounded by beautiful nature, tranquility and fantastic panoramic views of the beautiful scenery. This is a great chance for investment as this property can be a full-time home or a holiday home in lovely surroundings.